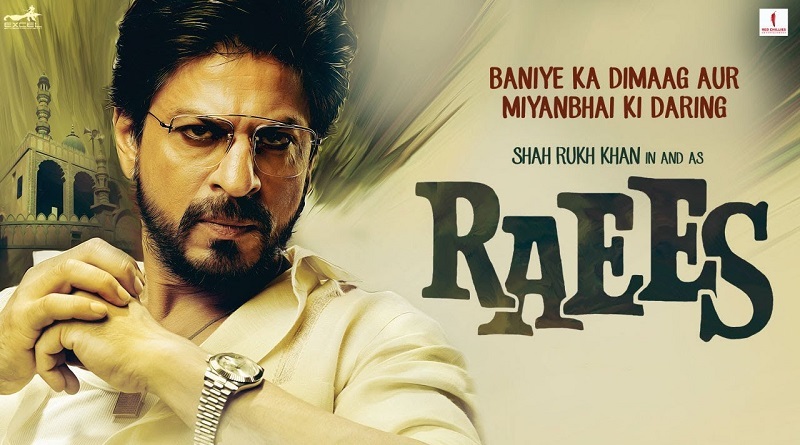 Plot: Raees is upcoming action thriller film starring Shahrukh Khan. 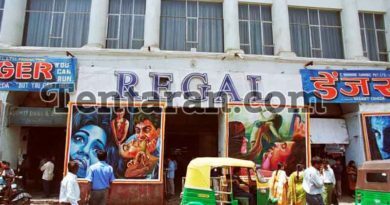 The film is set in 1980s Gujrat. Which tell the tale of the bootlegger Raees Alam whose business is highly challenged and eventually thwarted by a police officer.